Want to explore Kauai by way of boat, kayak, or floating tube? 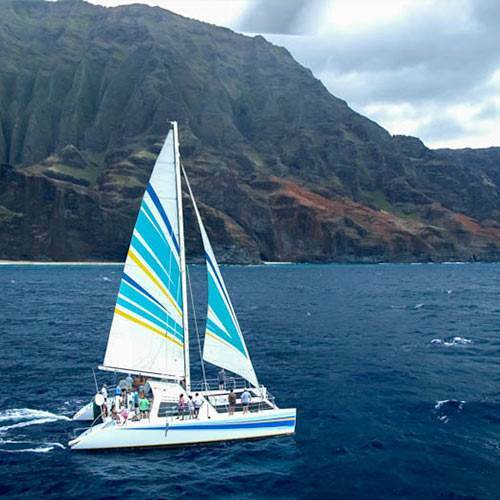 Book a Kauai Boat Tour, Kayak Trip or Tubing Excursion. Explore rivers, jungle, plantation waterway and the magnificent Na Pali Coast.